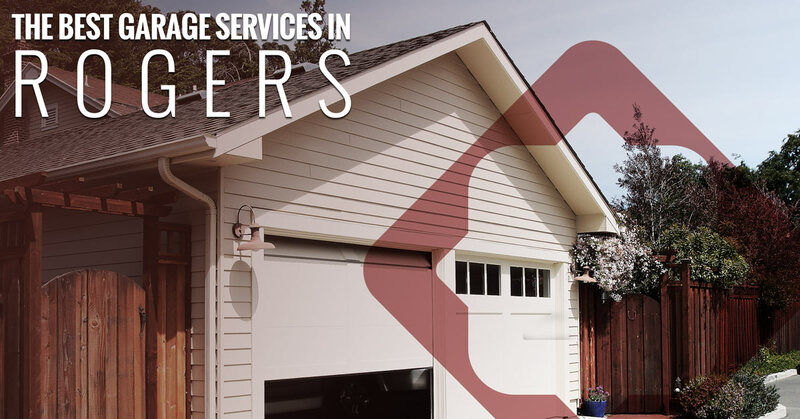 Whether you’re in need of garage door repairs or you’re having issues with your garage springs, A&H Garage Door Services can help you with your needs. Our garage door repair professionals are experienced, thorough, and above all, dedicated to solving the issues with your garage door in a timely manner. Why Choose Our Garage Door Repair? When it comes to solving your garage door damages or issues, it can be dangerous to try and fix the issue yourself. Our knowledgeable experts take the danger out of your hands, offering you a service that will not only give you a functioning garage door once again, but a safe one with a safe repair. Our dedication to quality allows us to provide all of our customers with a both a great product and service. What Garage Door Services Do We Have to Offer You? 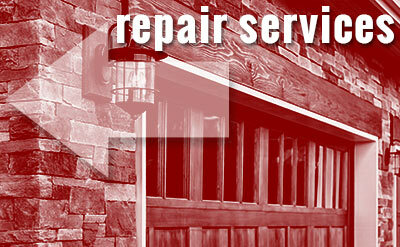 We have a wide variety of garage door repairs we can provide you with. Take a look at the list below to see what A&H can do for you. There is a multitude of garage door repairs and services we can provide you with. Our experience and knowledge allow us to handle any garage door situation. Our staff is certified and insured, so you can rest assured that the garage door services we provide you with are going to be effective. If you’re in need of garage door repair in Rogers, or you’re looking for a garage door replacement, don’t hesitate to contact us today. We’ll bring our garage door repairs straight to you so you can get the convenience you need.